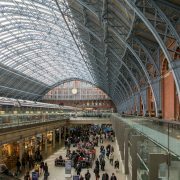 If you are in London on the afternoon of Tuesday 25th September then do come along to St Pancras International Station at 3.30pm where London Mozart Players will be giving a FREE concert near the Eurostar Departure zone. 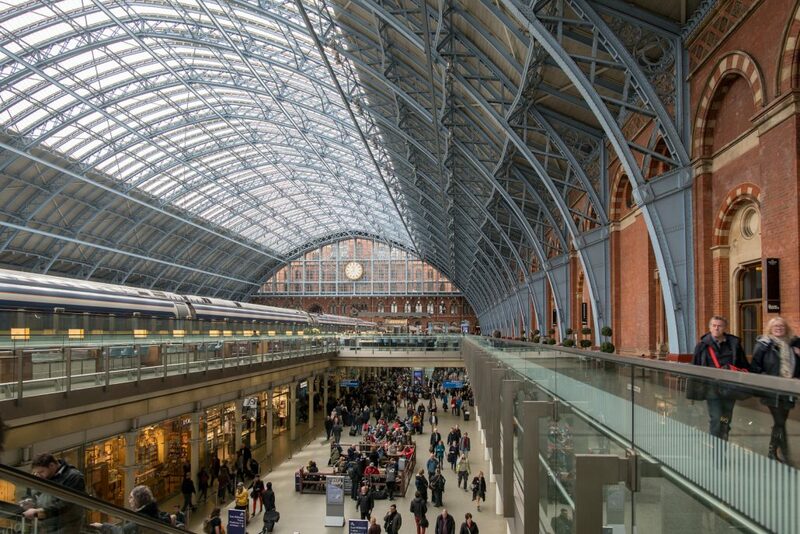 We’ll be celebrating St Pancras’s 150th and the LMP’s 70th birthdays with a performance of Mozart’s Piano Concerto 21 in C K.467, with our Conductor Laureate Howard Shelley playing the station’s ‘Elton John’ Yamaha piano alongside the orchestra. This is a joint promotion with Classic FM who will be livesteaming on their Facebook page.